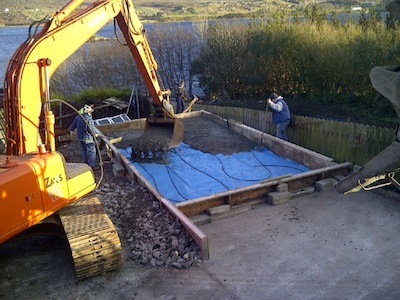 Work has commenced this week on the foundations for the new workshop for Donegal Pens brothers Ronan and Conor Mc Garvey. 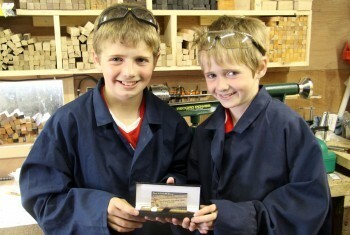 The boys manufacture wooden pens from their garden shed at Loughanure and have shipped them worldwide. Because of their young ages Ronan, 14, and Conor, 11, didn’t qualify for any funding to help them build a new workshop to replace the existing cold and draughty one. 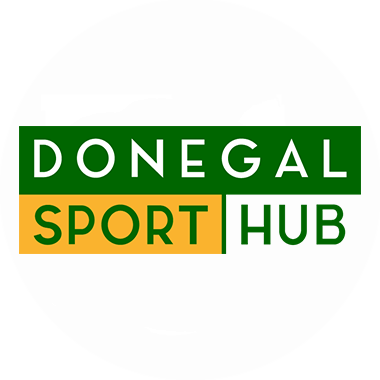 In December their story was told on Donegal Daily and on RTE’s Morning Ireland by reporter Lisa Mc Kelvey. Alan Grant of the Expert Hardware Group, that have 38 stores nationwide, heard the radio show and offered to fund the new workshop and a woodturning lathe to the tune of €4,500. This week the concrete has been poured for the foundation for the 7 x 4m steel constructed workshop that is due to be erected before the end of this month. “It’s great to see the show finally on the road. The concrete is in and within ten days. we hope to have the workshop in place. It will give us more space and be much warmer and drier than the wooden one,” said Ronan. The brothers have paid tribute to Alan and all at Expert Hardware and the many others for their support.